The Enerdoor Group is an international leader in the development and production of power quality and electromagnetic solutions for automated machinery and industrial plants. 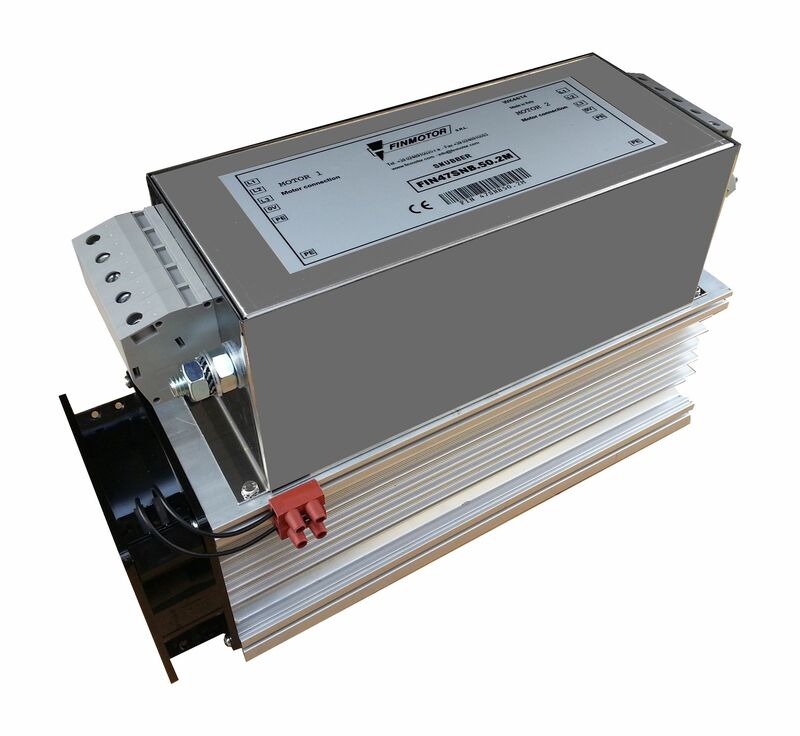 The Group’s broad range of products include: EMI/RFI filters, motor protection, harmonic filters, line reactors, surge arresters, voltage stabilizers, and customized solutions. In addition to EMC filter solutions, Enerdoor provides flat rate on-site CE Certification required by IEC and EN Standards. Founded in 1992, The Enerdoor Group consists of Enerdoor in North America, Germany and Switzerland; Finmotor and Finlab in Italy; and Eichhoff Elektro in Hungary. The new MICO pro helps to eliminate components, ease diagnostics and reduce panel size. Noisy environments? Problems with harmonics and voltage spikes? Enerdoor has solutions for all of your power quality issues. Click on the link to visit the Enerdoor Youtube homepage.